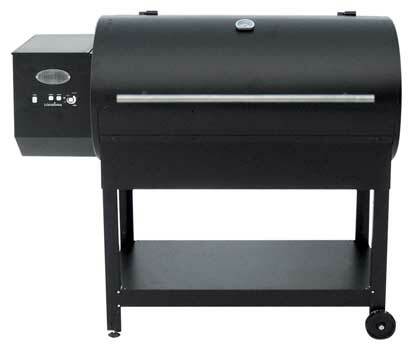 Don your favorite bbq apron and grab that flashy flipper: the Country Smoker 680 is designed with a crowd in mind. Whether it’s the long weekend, a family gathering or just time to let loose, the CS-680 is the quintessential complement for all your \'cooking-for-a-crowd\' needs. With 680 sq.in. of porcelin coated cooking surface, you can keep the crowd coming back for more. No one will go hungry as you sear, grill, bake and of course smoke your favorite meat and wild game. Don’t forget to bake an apple pie when you’re done! Your CS-680 can do it all on one convenient appliance.